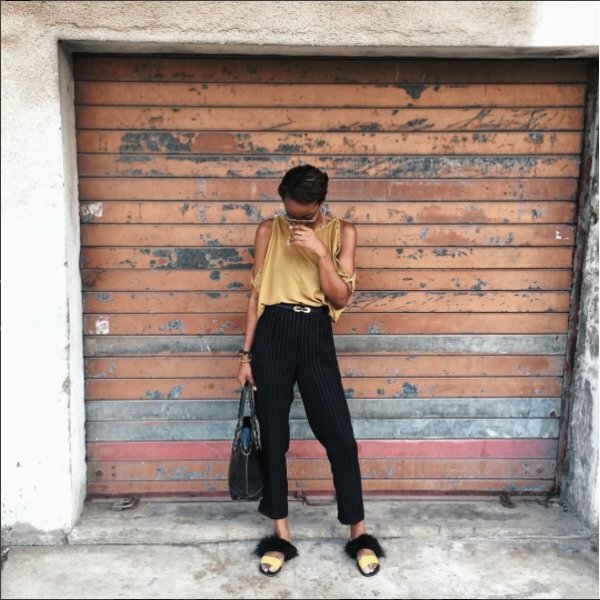 Cassie Daves is quite classy in a sixties kind of way. 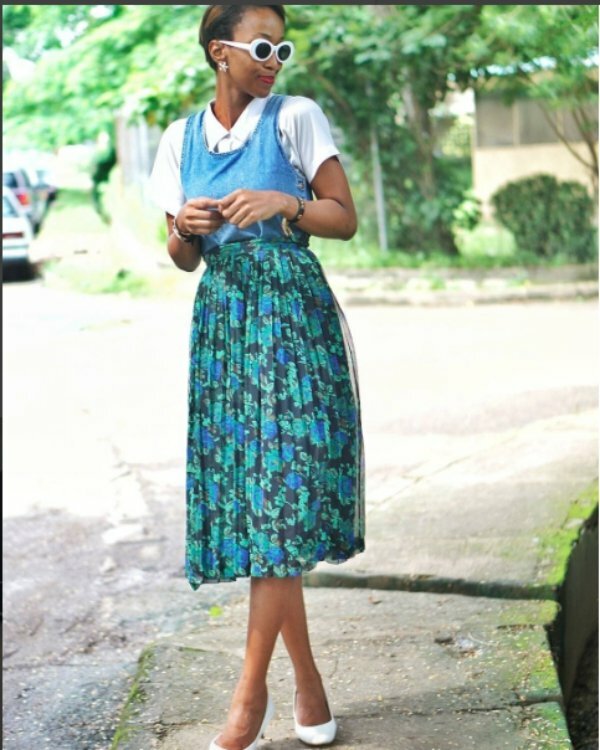 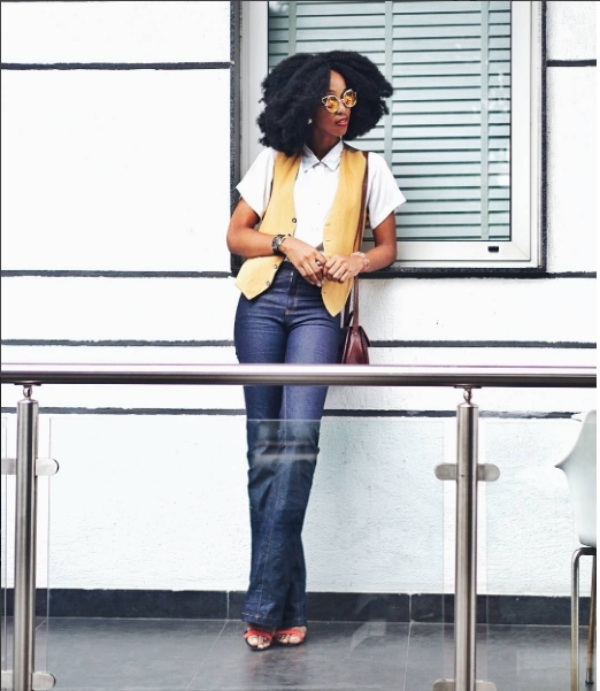 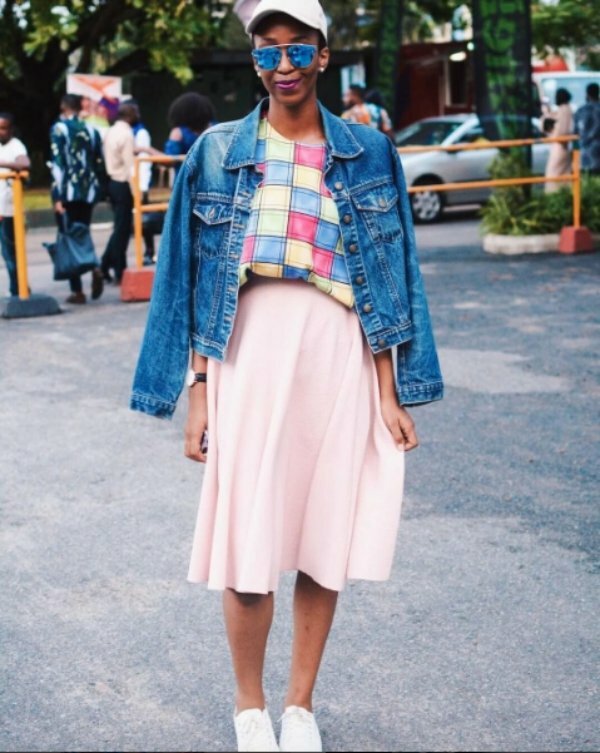 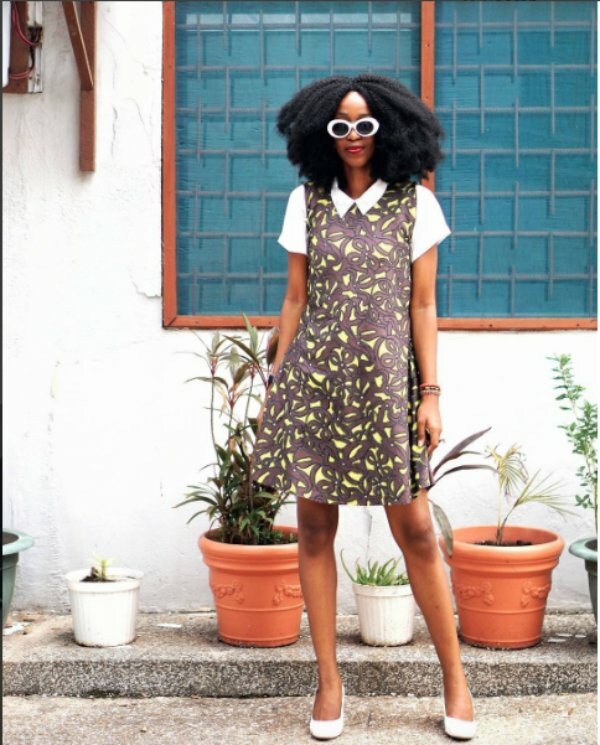 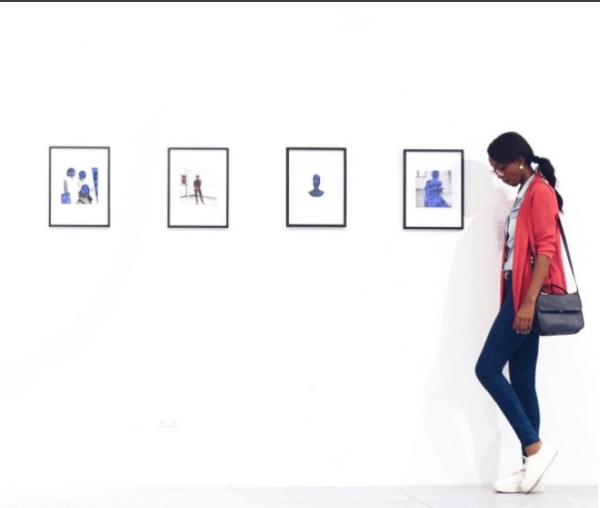 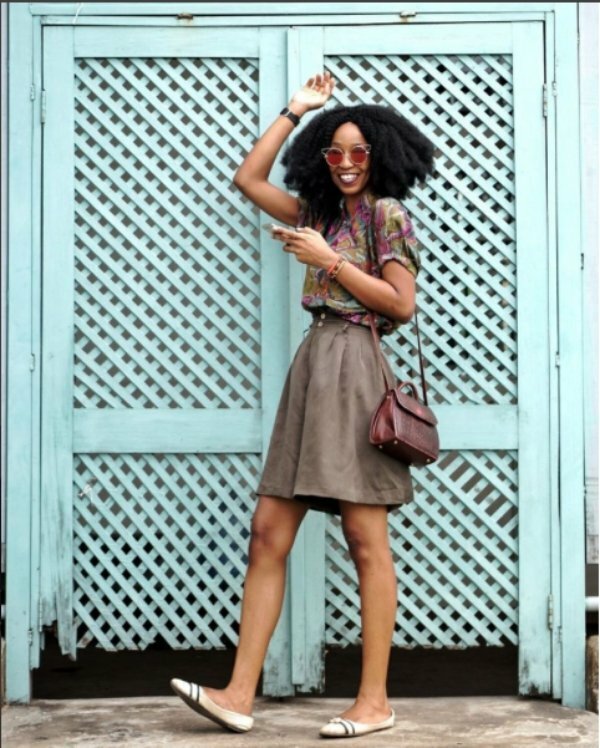 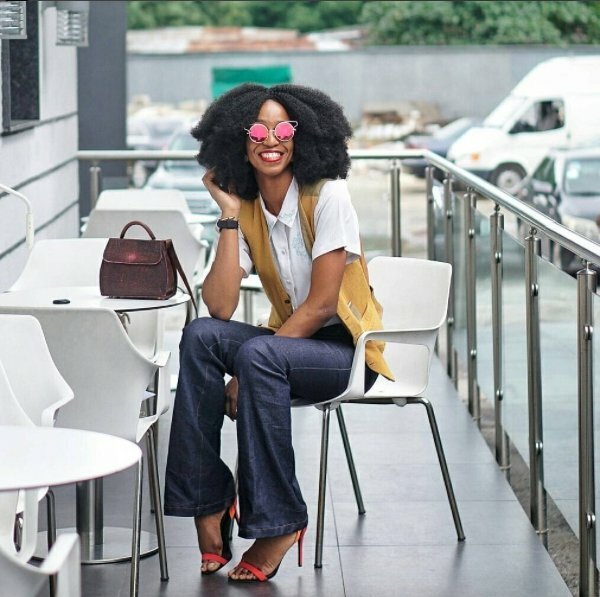 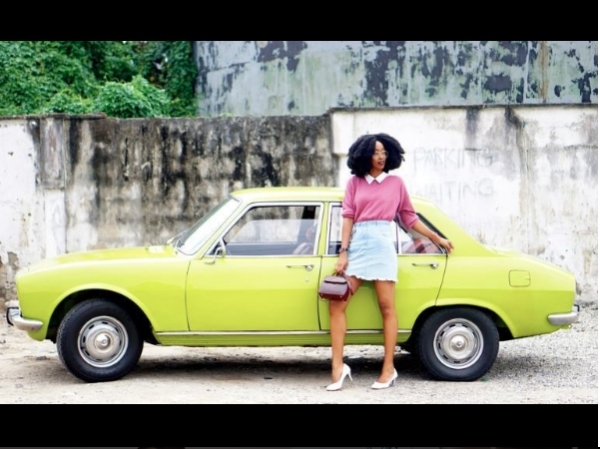 The 22-year-old model is a fashion enthusiast whose love for vintage clothing is spread across her Instagram page. 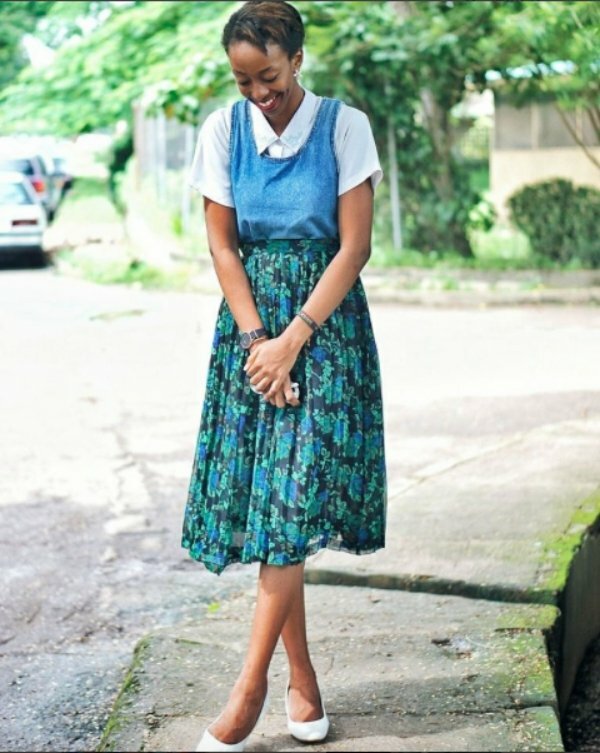 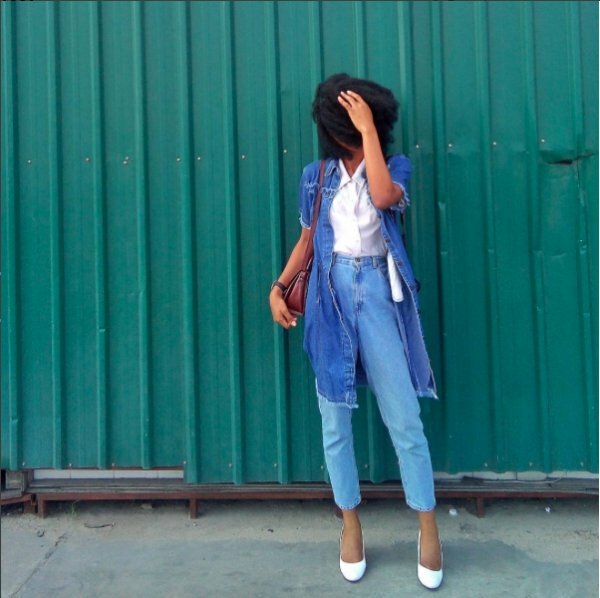 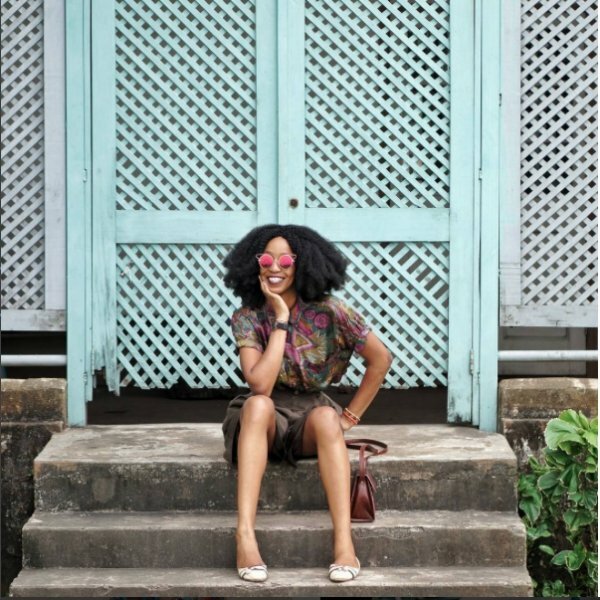 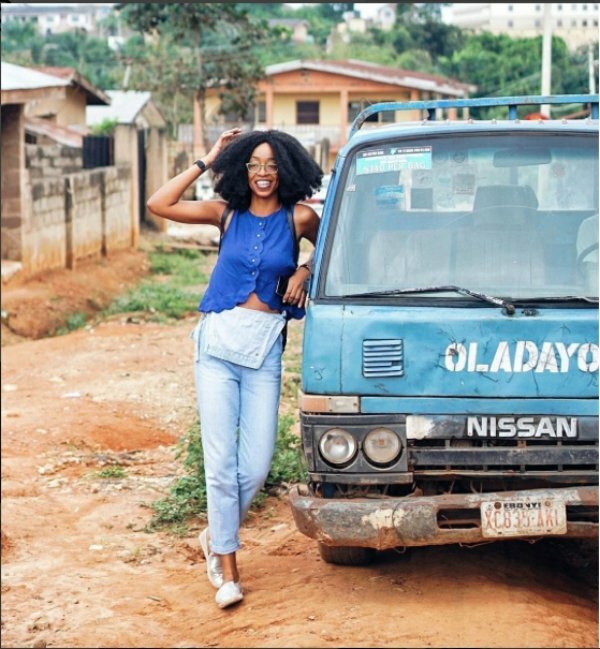 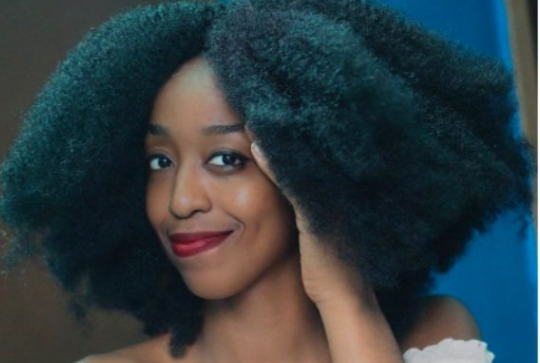 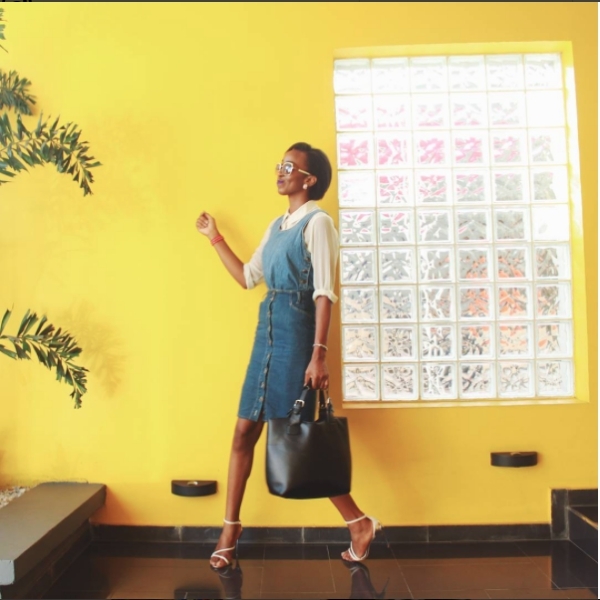 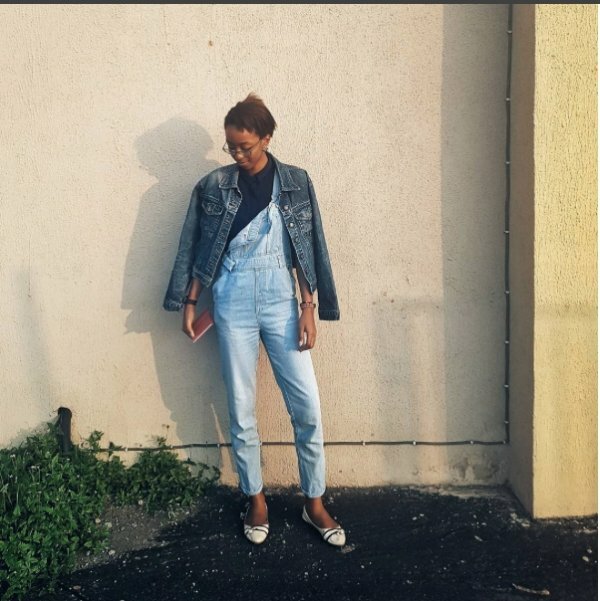 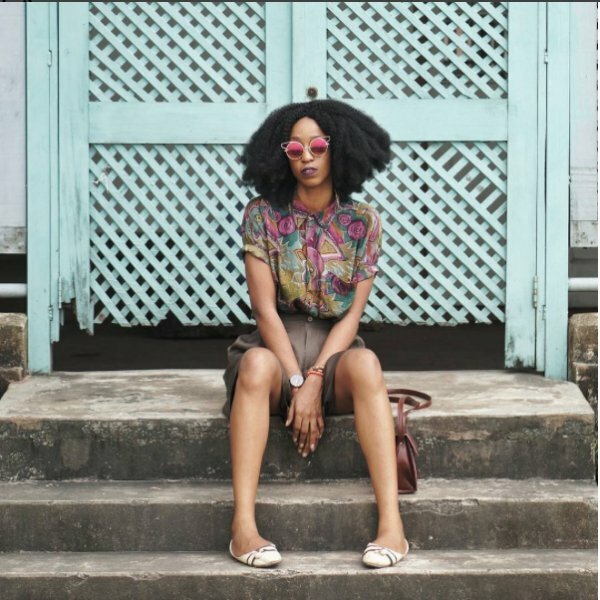 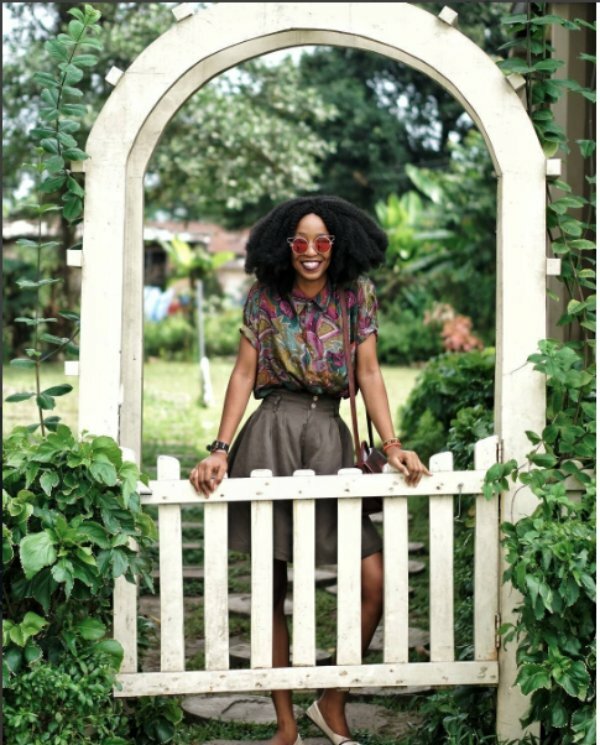 Born Cassandra Ikegbune, the fashionista is a medical doctor and award-winning fashion and lifestyle blogger at cassiedavies.com – a little corner on the web where she shares her personal style, fashion inspirations, medical school and modelling tidbits as well as random musings. 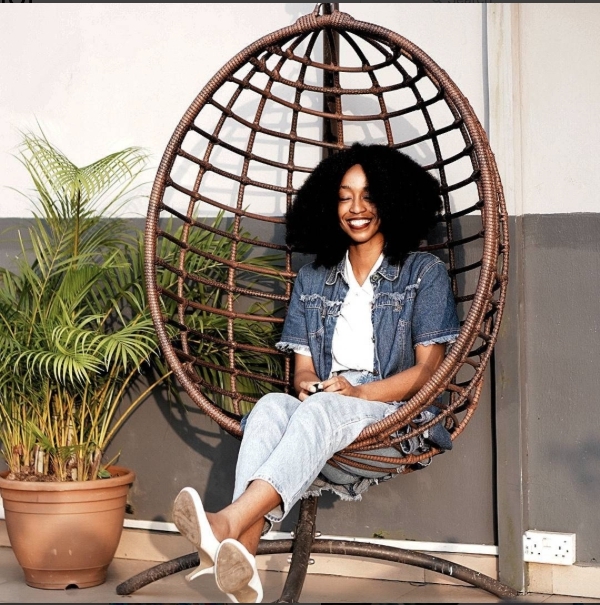 Thriving in the simplicity of her approach towards her style, Daves is a daydreamer who likes “cold nights, soft rock, Poetry, uber stylish people”.